forging to cold forming; Induction bullet to CNC machining. Up to M64. 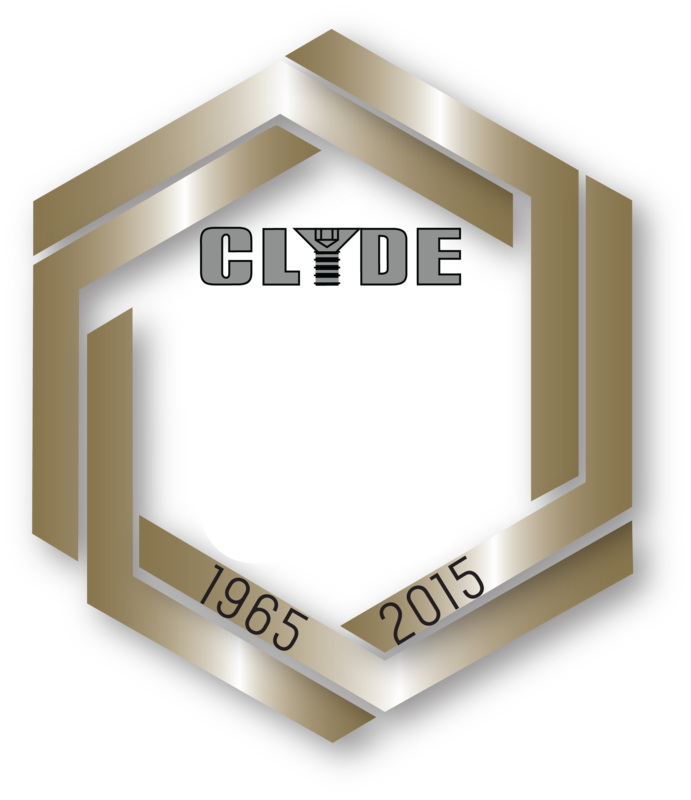 CLYDE FASTENERS manufacture innovative fastener solutions backed by engineering excellence for critical use installations. We are at our best collaborating direct one to one with customers on their fastener challenges at an early stage. Whether its design issues or material advice. Fatigue calculations or cost saving expertise. Our development team are at your disposal. We’ve been designing, making fasteners and selling direct to global industries, or through our trusted chain, for over 50 years.Whilst specialising in Socket Screw products, a large part of our production concentrates on the manufacture of high tensile industrial fasteners to customer specifications as, in many cases, the standard product is simply not enough to meet the demands of exceptional circumstances in the field. Our experienced technical team are always pleased to supply information on dimensional, metallurgical or other technical assistance that may be required in the challenge of producing prototype, standard or special products to meet the demands of the worlds toughest environments of Oil & Gas, Power Generation, Rail and Construction. Our manufacturing plant provides all the major processes required to ensure we can offer speed, flexibility and total quality control – as well as keep ahead of customers ever increasing demands – including the entire testing, hot & cold forging, machining, treatment & inspection process. It all happens in-house. As with everything else we do, we believe in keeping lines of communication simple, direct and personal. Talk to our development team to see what BUYING DIRECT can do for your budgets! Our in depth manufacturing expertise and technical knowledge is based on the principles of Quality Service and Reliability. kicking off with OTC and Railtex in May.